The Man Who Walked in Darkness (Miles Franco #2) is now available! Plus a discount! 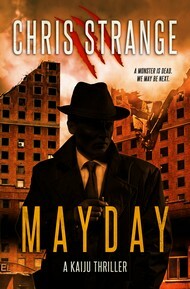 After much delay, the second book in my hardboiled Miles Franco urban fantasy series is finally available as an ebook. I know some of you have been waiting for this, so I hope you enjoy it. The book, titled The Man Who Walked in Darkness, is currently up on Amazon Kindle and at Smashwords. 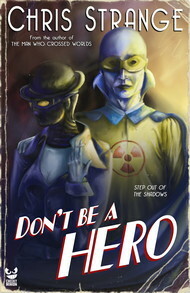 I expect it to be up at B&N, Apple, and Kobo soon, with the paperback coming in a couple of weeks. You’ll find the links below. If you’re unfamiliar with my Miles Franco books, they’re a series of slightly insane urban fantasy books filled to the brim with twisty-turny plots and larger-than-life characters. 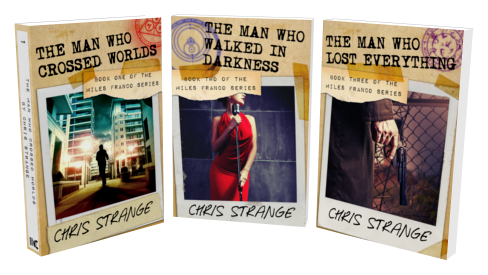 To celebrate the new release, I’m running a sale on the first Miles Franco novel, The Man Who Crossed Worlds. 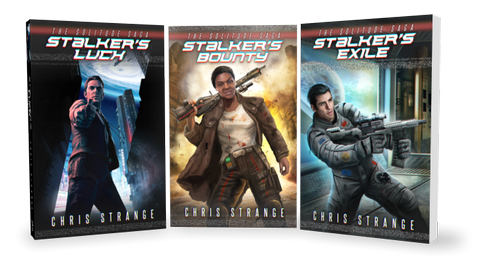 For the next week you can pick the ebook up for $0.99 (or equivalent) at Amazon or Smashwords, so now’s a great time to get into the series or share it with friends and family. The Man Who Walked in Darkness has a release date! News time! After much delay (entirely my fault), the sequel to The Man Who Crossed Worlds is nearly here. 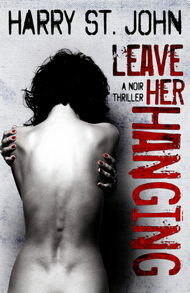 The ebook edition will be available June 21st 2013, with the paperback soon after. Woot! Miles is back for another round of hardboiled pulp action in the two-fisted sequel to The Man Who Crossed Worlds. Freelance Tunneler Miles Franco is having a bad time of it. He’s facing a trial that could see him spend the rest of his days in prison. Hallucinations of dead men haunt him day and night. And to top it all off, one of his bandmates has been poisoned by a toxin from another world. Miles doesn’t take kindly to people killing his friends. Now he’ll have to walk the darkest road he’s ever been down. With corrupt corporations on one side and fanatical interdimensional gangsters on the other, he doesn’t hold out any hope he’ll come out of this alive. But he has a promise to keep. And Miles will burn every last world to the ground if it gets him answers. That’s not all. To celebrate the release of the new book, the first Miles book will soon have an all new and updated cover and paperback version. And keep an eye out for a special price on the Kindle edition of The Man Who Crossed Worlds in about a week. 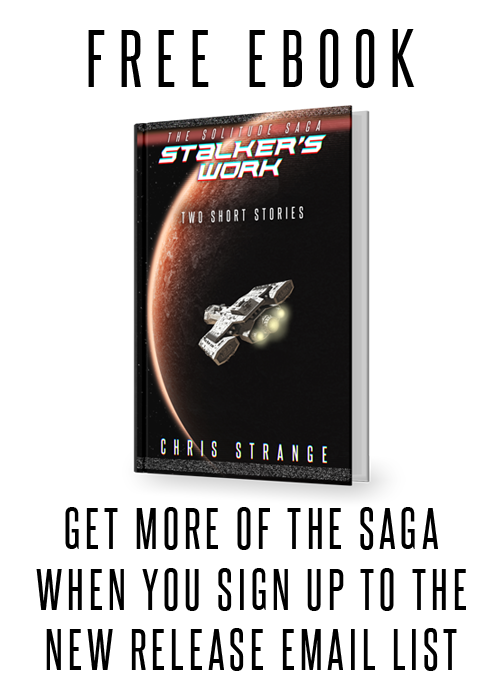 And remember, if you want me to email you as soon as the book is out so you can get your grubby little hands on it, sign up for my New Release Mailing List.